Trump Got Dunked On By The National Cathedral. Yes, The National Cathedral. Seven months after his death from brain cancer at 81, President Trump is still beefing with the late Sen. John McCain — and now the National Cathedral is getting involved. It all started last week, when Trump tweeted about McCain, accusing him of “spreading the fake and totally discredited Dossier” (as he called it) and voting against repealing Obamacare. “Not my kind of guy, but some people like him, and I think that’s great,” he said. 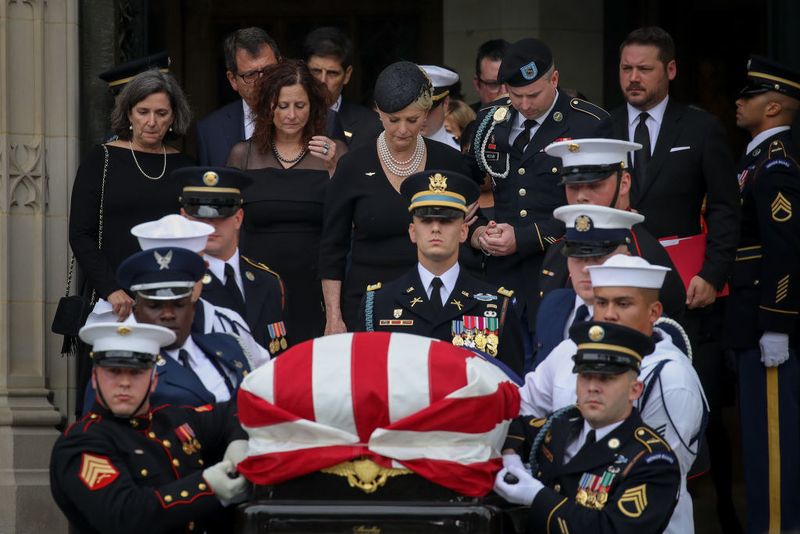 Trump then complained that he “didn’t get thank you” for giving the go-ahead to McCain’s funeral at the Washington National Cathedral. (If you recall, Trump wasn’t invited to the funeral, which was attended by former presidents Obama, Bush, and Clinton). In a statement to BuzzFeed News, a spokesperson for the National Cathedral denied that Trump had to approve McCain’s funeral being there. Naturally, people have a lot of feelings about the fact that a church is dunking on the president for lying. What times we are living in? 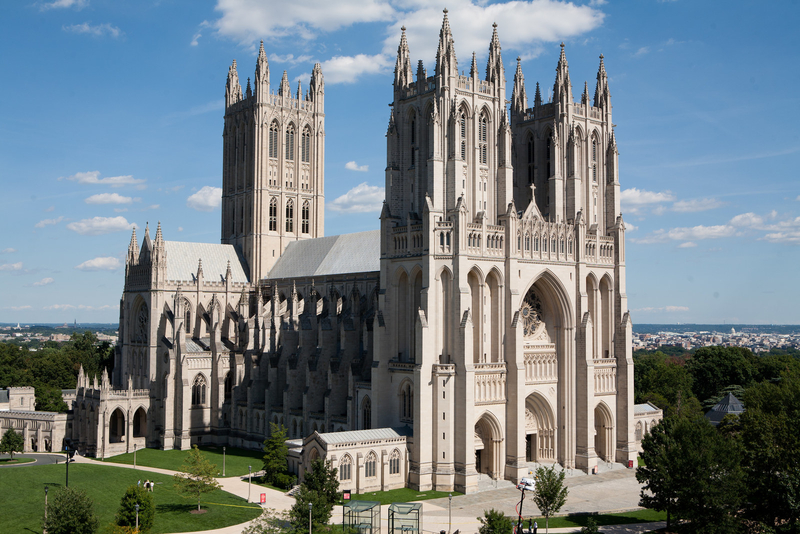 The National Cathedral now joins Tic Tacs and Skittles in the realm of bizarre entities that have had to publicly distance themselves from Trump and his family. Next story Which Beloved TV Show Should You Have Starred In?